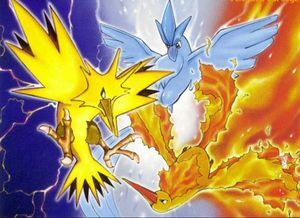 The three Legendary Bird Pokemon people refer to are Articuno, an Ice/Flying-type, Zapdos, an Electric/Flying-type, and Moltres, a Fire/Flying-type Pokemon. 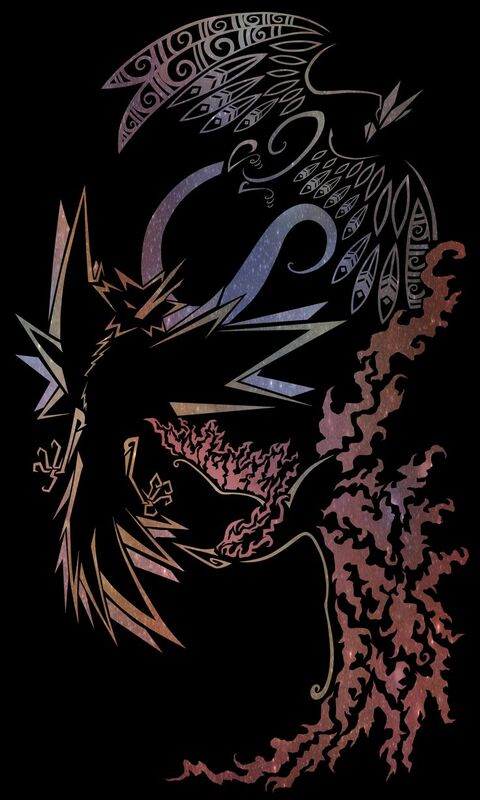 They are the first Legendary trio that was introduced in the original Pokemon Red and Green. I haven't login to my Pokemon Trainer club account in a long time (i.e first few months after Pokemon XY release). I don't think I ever got a newsletter from them either. I have to look into that one.